Looking for something very unique for your RFS? 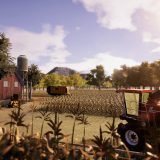 You may find an answer in our Real Farm Sim Other Mods category. 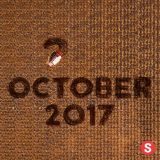 There are many various options to choose from, so there is a high chance to find what you are looking for or even more! 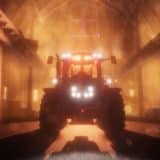 We have collected a high number of unique Real Farm Sim Other Mods free files which can help you in difficult situations. Click on Real Farm Sim Mods Other download button of the file and be prepared for every issue that may occur. RFS Other mods are the perfect boost for your farm and can help in gaining the important significance against your competitors. Not sure about that? The best way to find out is simply to try. 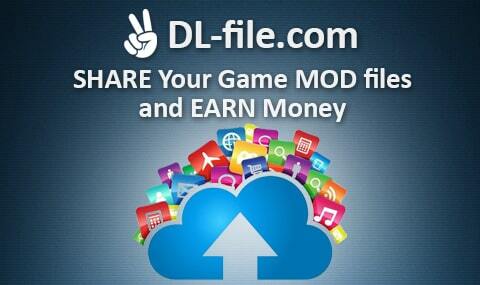 There are no costs or payments, RFS Other mods free files are accessible for everyone unlimitedly. That’s why hitting on RFS Other mods download won’t cause you any harm. Contrarily, it can provide you with very useful functionality that will become simply irreplaceable. Interested in the offer? Then go for the big chances and implement it to your game. As there is nothing to lose, what could go wrong? It’s a definite win-win, so why to miss a chance?